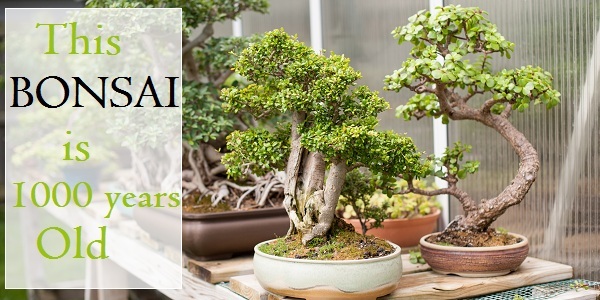 Bonsai, which is the Japanese art of growing small trees in containers, dates back to about the 6th century BCE. During this time period, Imperial embassy personnel and Buddhist students would travel to China and bring back container plantings called penjing (the ancient art of depicting artistically formed trees and landscapes in miniature). One of the hallmarks of the art of bonsai is that with proper care, a tree can survive for many years and be passed down as a family heirloom. 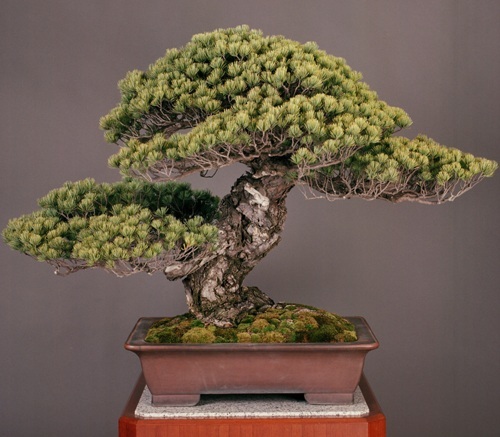 The following list covers the seven oldest bonsai trees in the world and their storied pasts. The Chabo-hiba Cypresses are a part of the Larz Anderson Collection of Japanese Dwarfed Trees at Harvard University’s Arnold Arboretum. This tree is the oldest still living bonsai trees in America. In recent years, the Yamaki Pine has become one of the most famous bonsai trees in the world as its true history was uncovered in 2001. The bonsai tree, which has been residing in the U.S. National Arboretum, was donated to the United States by Masaru Yamaki in 1976 as a 53-specimen gift for the country’s bicentennial and is a survivor of the atomic bomb dropped on Hiroshima, Japan during World War II. 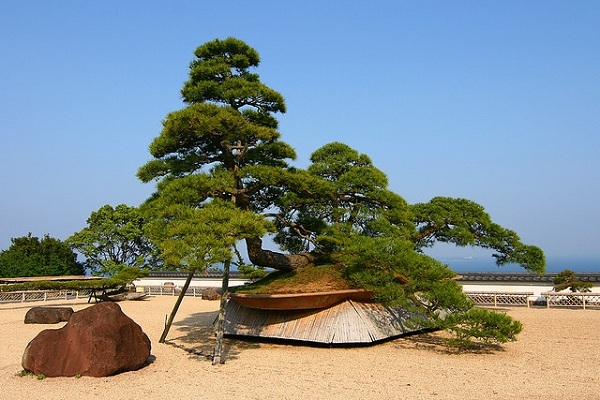 The Sandai Shogun no Matsu, which is a five-needle pine, is one of the National Treasures of Japan. The bonsai is thought to be over 500 years old and is named for Shogun Tokugawa Iemitsu. Iemitsu had the tree when it was already about 200 years old and since then, the bonsai has been passed down from emperor to emperor. This bonsai tree has been cared for by Japan’s emperors for over 500 years and today, the Sandai Shogun no Matsu is displayed in the Tokyo Imperial Palace collection. The red pine bonsai located at the Akao Herb & Rose Garden is not only one of the oldest bonsai trees, but it is believed to be the largest bonsai in the world. 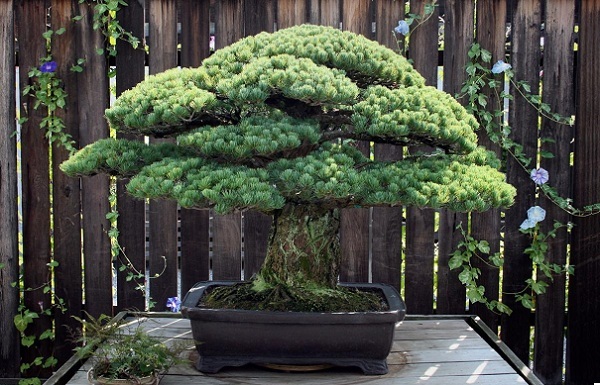 The tree is over 16 feet tall and over 30 feet wide and while its size is atypical for a bonsai, the red pine still qualifies as a bonsai tree as it is contained in what can technically be considered a pot. The tree is so massive that a support had to be added in order to hold up one of its main branches. 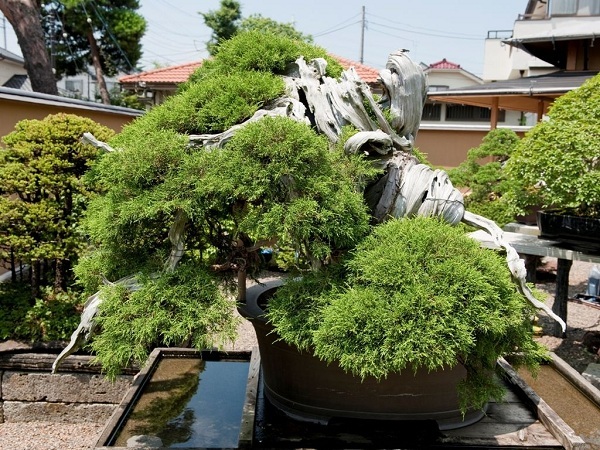 The Shunkaen Bonsai Musuem, which is owned and operated by Kunio Kobayashi, is home to two of the oldest bonsai trees in the world, both of which are estimated to be over 800 years old. Kunio Kobayashi is a bonsai master who has been practicing the art for over 30 years. Kobayashi opened the Shunkaen Bonsai Museum in 2002 to help spread Japanese culture, especially the art of bonsai and to exhibit the work done by him and his apprentices. 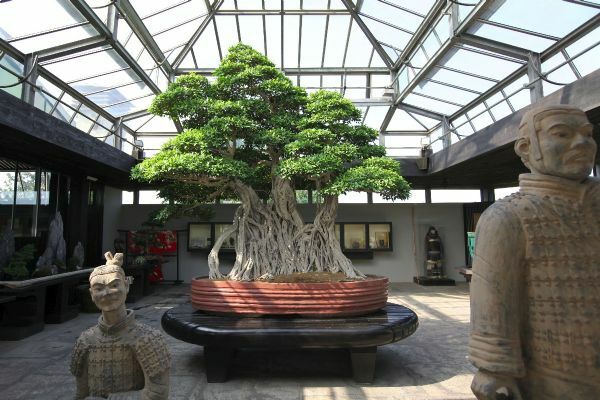 The Ficus retusa Linn, which is found at the Crespi Bonsai Museum in Italy, is believed to be the oldest existing bonsai tree in the world at an estimated 1,000 years old. 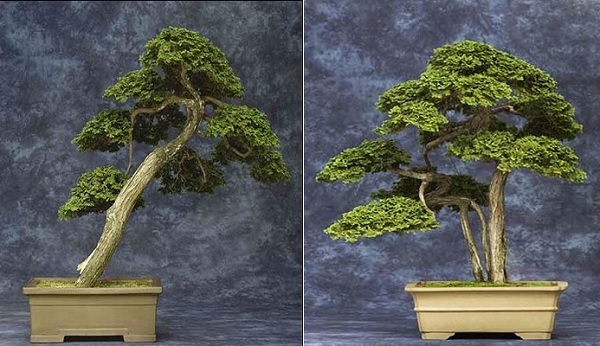 The tree had previously been previously taken care of and shaped by Chinese masters and during its first years in Italy it was shaped by Japanese bonsai master Shotaro Kawahara. Crespi and Alberto Lavazza have since been taking care of the tree. Once the Crespi Bonsai Museum was founded in 1991, the tree was placed in a glass pagoda and became the centerpiece of the museum. Using pebbles in a garden brings different colours and textures to the garden. Pebbles can also fill up otherwise empty space in the garden, leaving a visual that might be considered more interesting and aesthetic than simple dirt, soil or mulch.